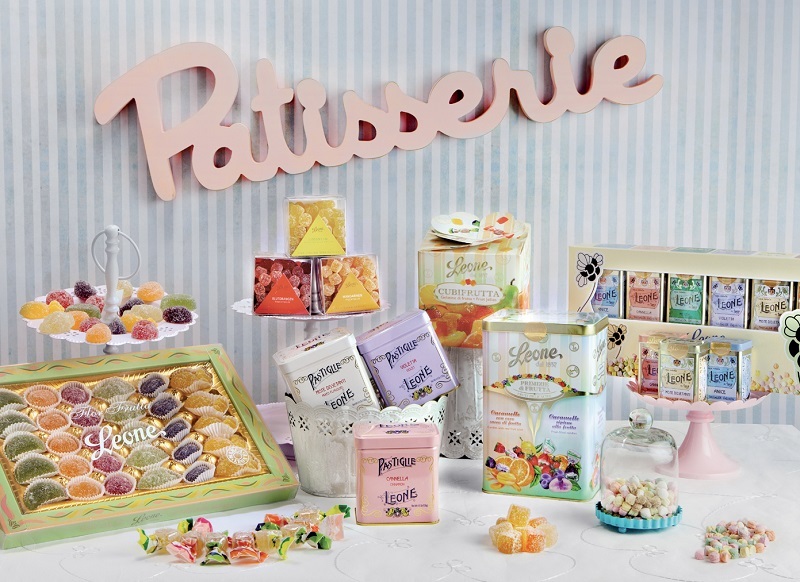 Leading actors: Founded by Luigi Leone who gave the company the name and values that still today are synonym of confectionary excellence, Pastiglie Leone got taken over in 1934 by a capable, foreword thinking businesswoman Giselda Balla Monero. Nicknamed Lioness because of her untamable temperament, she gave a new, modern image to the company , investing in advertising, launching new packagings and setting a unique and unmistakable ‘Marca Leone’ style of taste. A precious heritage which has been proudly passed on by the Monero family, with passion, competence and creativity. Plot: All began in a small confectioner’s shop in Alba-Piedmont, the city of truffles, Barolo, Barbera and Barbaresco- at the end of XIX century where Luigi Leone used to produce small and delicious sugar candies and treats for the delight of the Royal Family, Piedmont’s aristocracy and the high society of the time. Among the admirers, the famous state man Camillo Benso Earl of Cavour whose fondness for the Leone’s violet-flavoured liquorice gummy delights, brought to rename them “senateurs” (i.e. senators) in his honor. We like to picture him picking at the small pastillas from the timeless metal tin that still today makes the brand recognizable worldwide.The patrimony of recipes and artisan secrets coming from the beginning of the last century has been passed on throughout the years with the will to preserve the same artisan rhythms and in some cases the same production methods of the early days. The whole range of products , the widely famous Candy originals, the fruit jellies , the Gummy sweets, the drops and sugar products ant the newest arrival in the Leone family, the chocolate products, are all made with the finest natural ingredients sourced in Italy and abroad. Impossible not to be captured by these multi-coloured candies,pills of happiness, moments of pure sweetness. Check out our timeless interview to Daniela Monero who ,together with her parents, brings forward the heritage of her grandmother, Giselda, founder of the company.